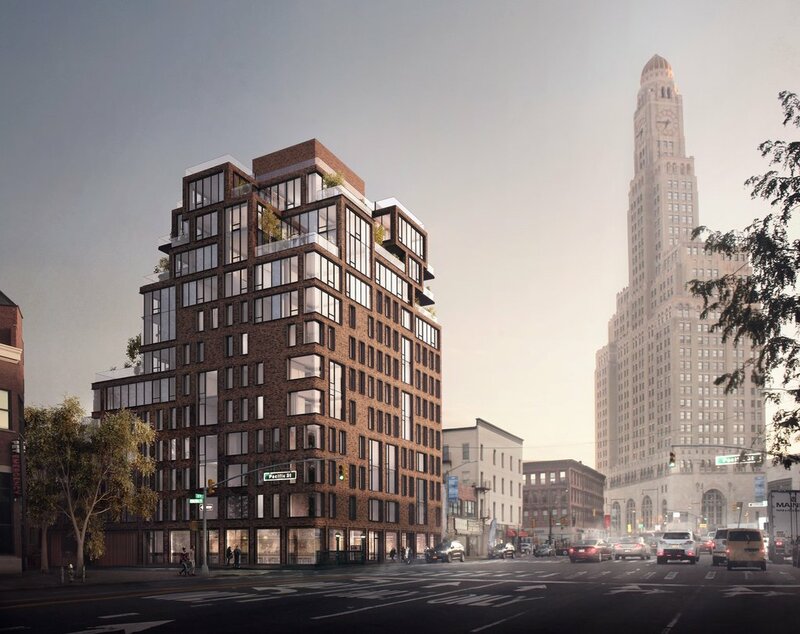 Sales have launched for 561 Pacific Street‘s 63 residential units in Boerum Hill, Brooklyn. 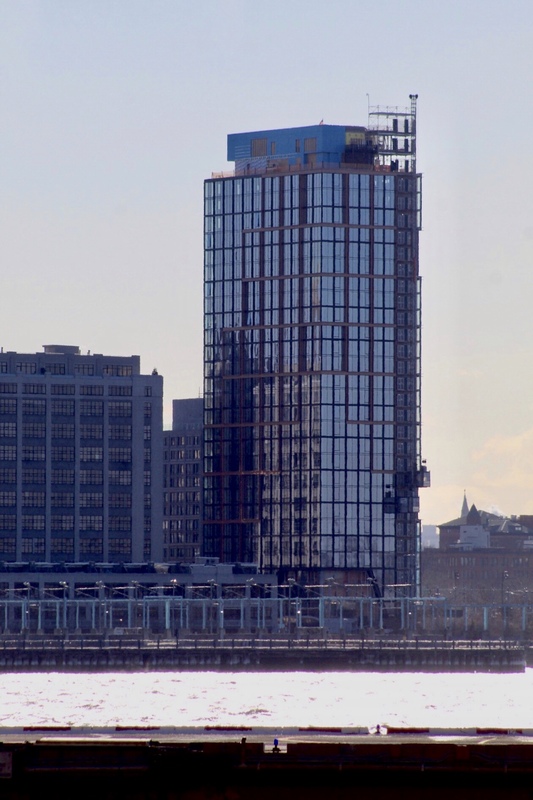 The 12-story project is being designed by ODA and developed by Adam America Real Estate. The site is located on the northern corner of Fourth Avenue and Pacific Street, next to the Atlantic Avenue Barclays Center subway station with access to the 2, 3, 4, 5, B, D, N, Q, and R trains. The development is also addressed as 24 Fourth Avenue. New photos from the ODA-designed conversion of 10 Jay Street offer a first look at the interior of the boldly reimagined structure. 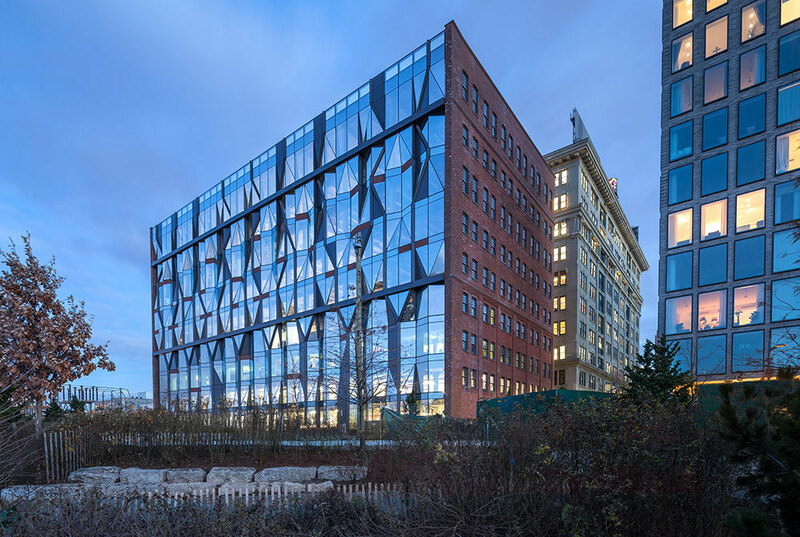 Located on the shores of DUMBO, Brooklyn, the landmarked property was constructed in 1898 and originally served as the Arbuckle Brothers Sugar Refinery. In 1925 the building was converted to a winery, but by end of the decade, one of its masonry facades had been torn off and the exposed building fell into disrepair. 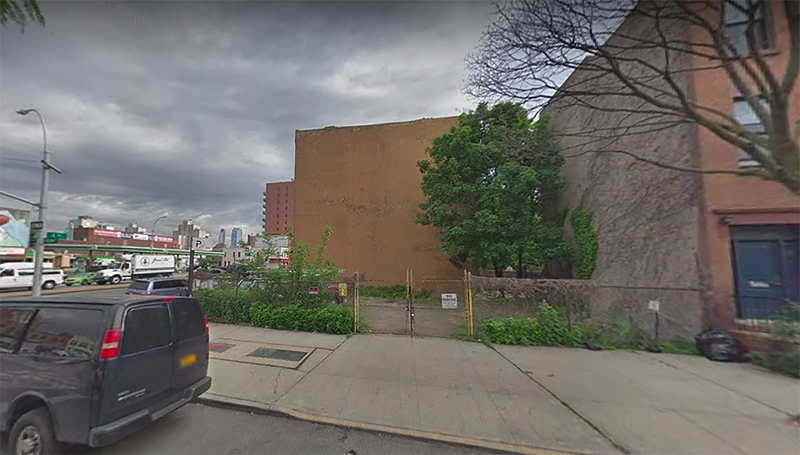 Permits have been filed for a 12-story mixed-use building at 639 Degraw Street, in Park Slope, Brooklyn. Located between 4th Avenue and 5th Avenue, the corner lot is two blocks north of the Union Street subway station, serviced by the R train. Gordon Gemma under the 167-174 4th Ave LLC is listed as the owner behind the applications. 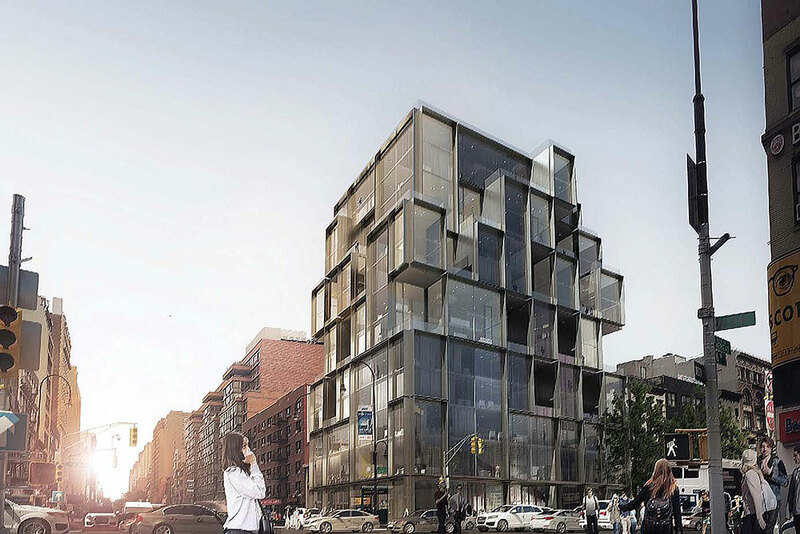 New renderings of 531-539 Sixth Avenue show changes to the facade of the residential development, designed by ODA. Compared to renderings released in July 2018, the structure’s facade will now incorporate black and grey metal elements.